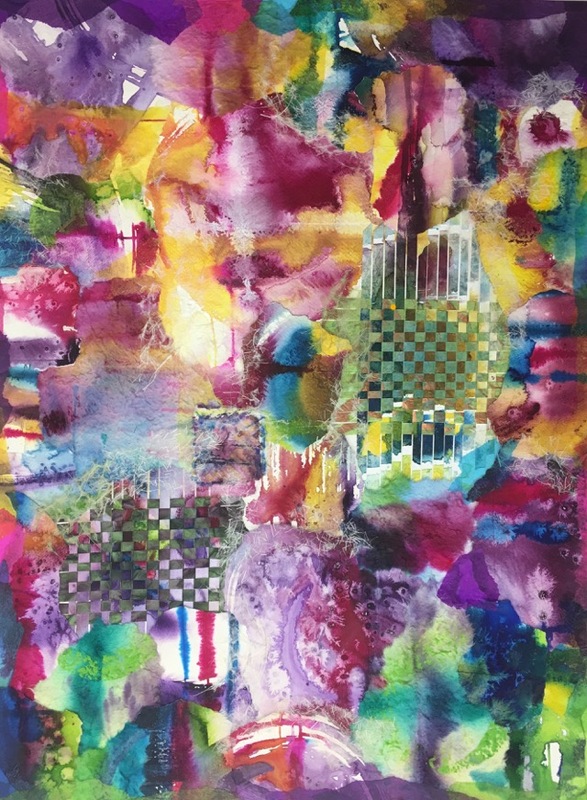 An ‘Art in Public Places’ project, the City of Boca Raton is featuring local artist, Dorene Ginzler, with a collection of 13 oil, watercolor and mixed media collage paintings for exhibit and sale at the Spanish River Library Gallery. Dorene will give an Artist talk and watercolor painting demonstration on Wednesday, January 24, 2018. The event is Free and Open to the Public! 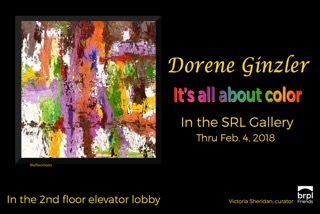 Dorene’s SOLO exhibit is available now through February 4, 2018. The Rickie Report shares the details and some sneak peeks. Supported by the Friends of the Library Gallery and curated by Victoria Sheridan and are shown on the second floor elevator lobby during library hours. 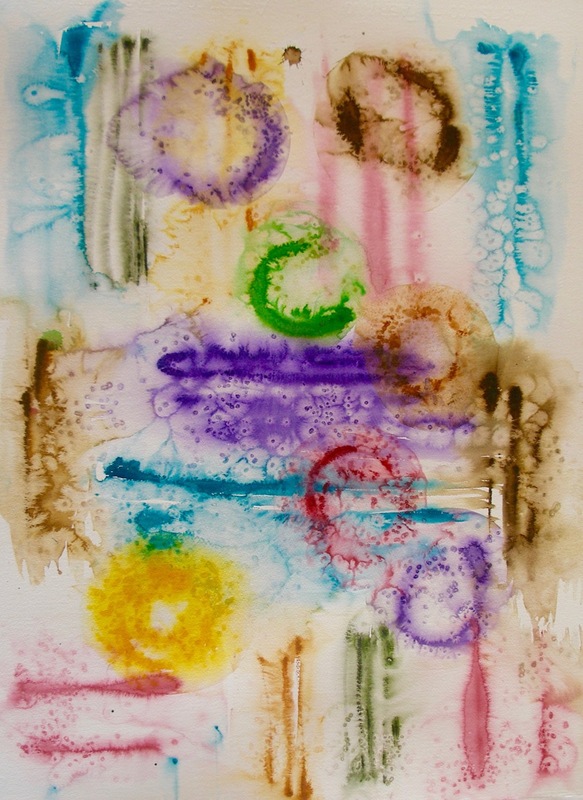 Very early on, Dorene Ginzler, has been dedicated to the relentless pursuit of bringing color to life. Her fearless, uncompromising self-expression is inspired by integrating a lifetime of extensive travel to over 40 countries on 6 continents and being influenced by some of the world’s greatest monuments, museums and cultures. 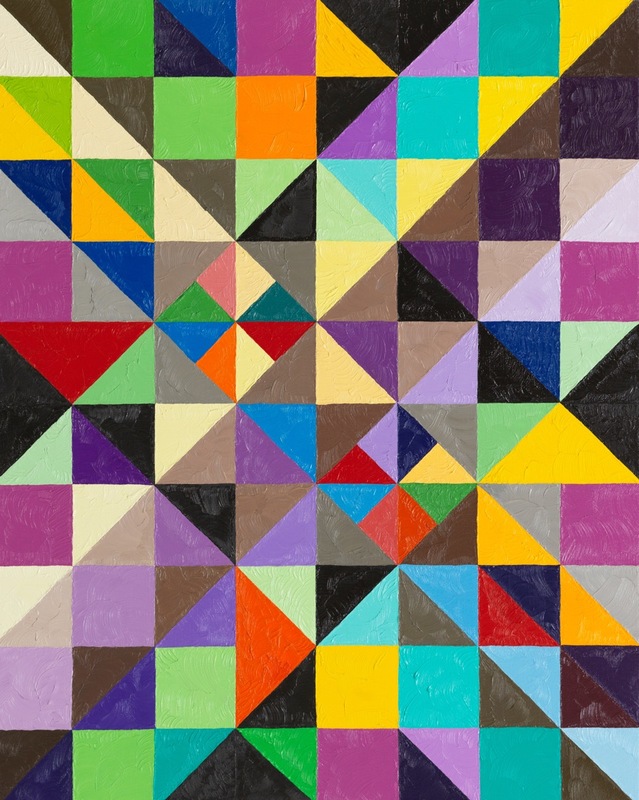 Born in Detroit, MI, Ginzler, began formal art training as a child visiting the DIA. Dorene explored anything she could get her hands on to create. The mediums included clay, drawing, painting, sculpture, jewelry, and clothing, while attending merit classes at Interlochen, College for Creative Studies and Cranbrook Academy of Art during K-12 schooling. Ginzler earned a Bachelor of Fine Arts from Eastern Michigan University. She graduated with honors and adjunct studio work in Florence, Italy. Living in Michigan as a ceramist creating her own glaze formulas for garden art pottery and sculpture, it was the sodium chloride (salt) which resulted in Ginzler’s fascination to “paint” on the clay surface with combinations reminiscent of areal landscapes seen around the world. Using 2000 lbs of clay a year for over a decade allowed Ginzler to attain hundreds of collectors along the way, including works of paintings on canvas clothing paper and gift cards. She also shared her knowledge and passion for ceramics by teaching at her studio, Round Lake Pottery, and Birmingham Bloomfield Art Center. The challenges of the living in cold weather and physical issues creating clay works were reasons to move to Florida where there was more daylight, the beach and to focus on painting. Ginzler’s recent watercolor and oil paintings are an accumulative expression of her passion for the sea and the richness that is inherent in nature. In her watercolor paintings, using sea salt to explode the pigment is a natural progression of design on a surface from the days of creating 1000s of glaze test tiles for works in clay. Symbols of the planets with longitude and latitude lines are found in Ginzler’s works for the eyes to rest and see what you wish. Choppy brushstrokes with evidence of the artist’s hand as ever-present remain luminescent while oil paintings still appear wet. Collage works use dozens of pieces of paintings created over several years incorporating mixed fibers and papers to create the “wow” factor. Primary and secondary design elements with a push-pull keep the viewers’ attention with a kaleidoscope effect. 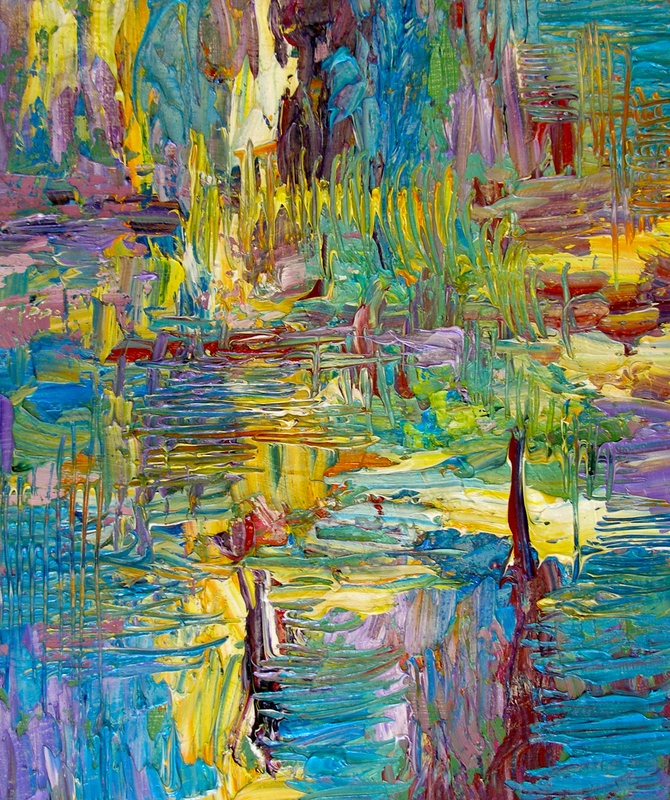 The bold and euphoric colors elicit universal truth and infinite illusion while paying homage to the robust color and beauty that surrounds us. 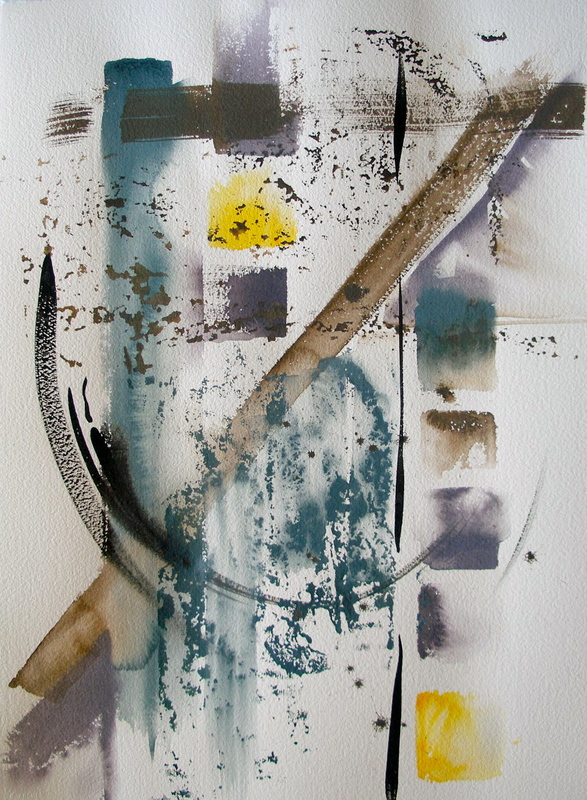 Ginzler’s works have been exhibited in numerous juried shows and is currently represented by AVA Galleria in Helsinki, Finland where her works are traveling in group art shows in Europe, South America and Asia. Artifact, NYC is also showing her works this year in Art UpClose. 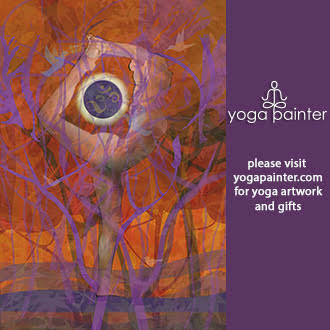 Dorene Ginzler can be reached at her art making place, Ginzler Studio Gallery, in Boca Raton. She likes to work with designers and art collectors to create specialty paintings to match interior décor for residential and commercial environments. Recently, Ginzler designed and installed a 40 foot mural painting named “Neptune” (god of the sea) at the Gumbo Limbo Nature Center in Boca Raton. This coral reef scene brings added attention for visitors to learn about to the fragile ecology of sea creatures and our oceans. Follow Dorene Ginzler, artist at Ginzler Studio Gallery on Facebook, Instagram and Linked-In. 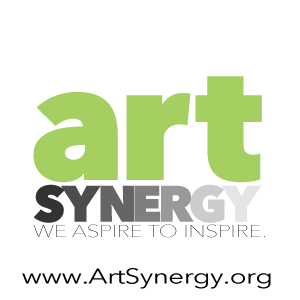 Sign up for email newsletter of upcoming events, blog and fun posts she shares with artists, art enthusiasts, art collectors, interior designers, friends and family. Ginzler Studio Gallery is available to host art parties, workshops, and classes where Dorene will offer painting demonstrations and art talks for small groups and organizations. Dorene keeps regular “irregular hours” – 7 days a week, so best to call for appointment. Visit Ginzler Studio Gallery and see artist’s colorful work in progress, lots of finished pieces, framed works, available prints, unique gift items.